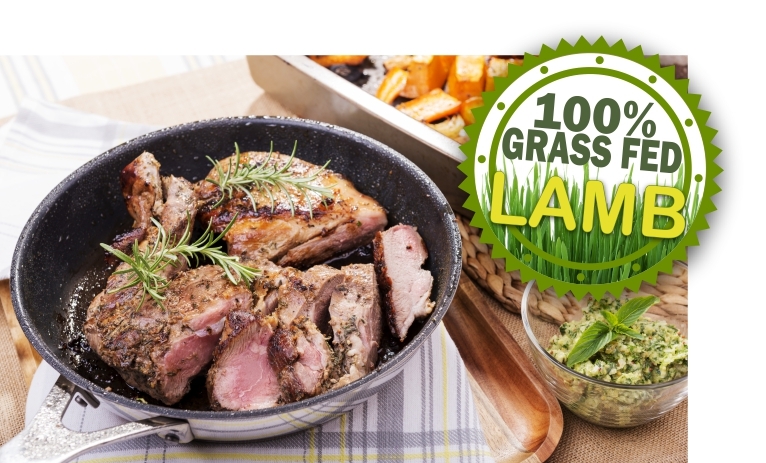 Load Up On Tasty Grass-Fed Lamb! This Sale Ends 10 PM CST Saturday, April 7th. ENJOY ALL-NATURAL, GRASS-FED, SUSTAINABLY RAISED LAMB AND MORE!